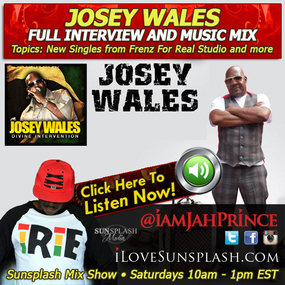 On this weeks syndicated radio program we speak with veteran artist Josey Wales about the changes in the reggae music industry including digital recording. 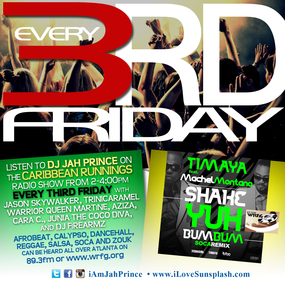 We talk about his Frenz For Real Studio which is where he records a large portion of his current singles like combinations with Cocoa Tea, Richie Stephens, Luckie D and even Shaggy. We ask about him signing to a major label, working with his new management Irish and Chin and realistic expectations with the faster trend of Dancehall. The lyrics and political overtone of his single Divine Intervention is explained as an attempt to explain but not to crush politicians. 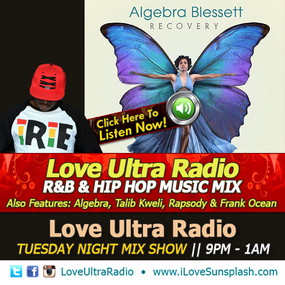 Then with the single All Night his playful art as a ‘dj’ is rejuvenating for him as he continues to bridge his fans with the younger crowd. 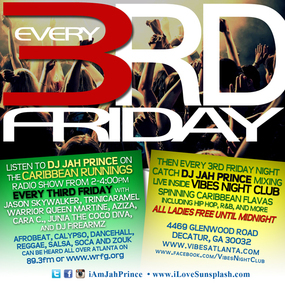 Jah Prince spins Caribbean, African and American music every 2nd Saturdays & 3rd Fridays monthly at the Vibes Night Club in Decatur, GA. He also is the DJ for Art on the Wall, every other Thursday in Atlanta, and this is “not your average art show”. 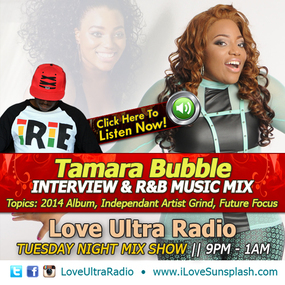 On this weeks syndicated radio program we speak with Tamara Bubble, a young lady developing her brand as a songwriter, model and performer and songwriter, touching on the good, bad, ugly and the na…y. Currently pushing another one of her EP’s, she showcases good energy as a singer/rapper and continues to gain supporters without pushing mixtapes. We joke about her hashtags, #BubbleOnDeck, & #CutTheCheck and as an indie artist she is definitely a good ‘bubbly’ spirit to be around and we will await the next release. 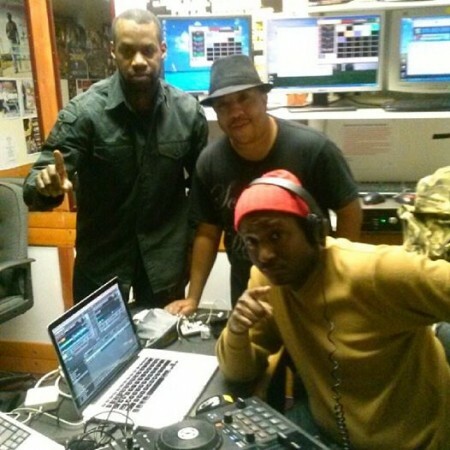 We salute our guests Redds Buttons and DJ Knotts of Hip Hop Gives Back!